What do you think of the Greek Key pattern? 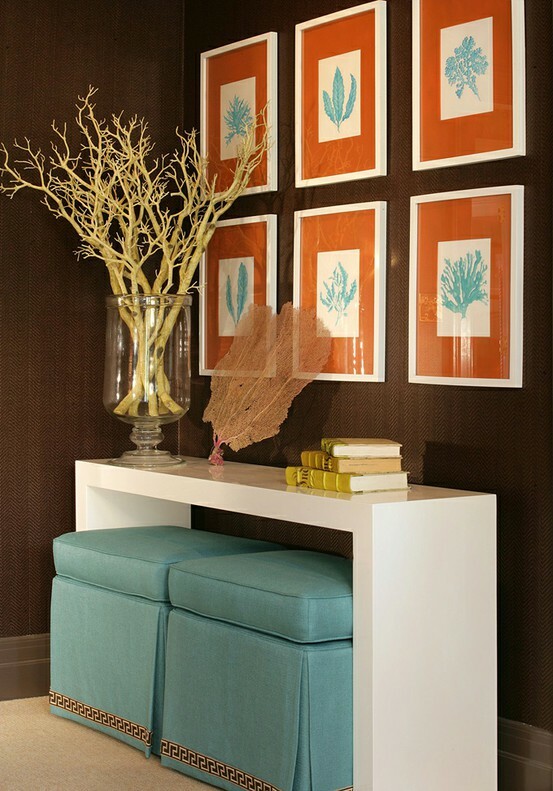 Would you incorporate it into your home? For more Greek Key inspiration, visit my board here! 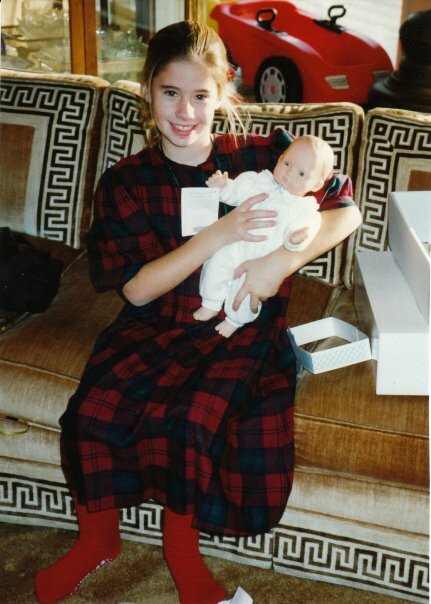 We totally had the "fancy" living room too... it had our piano and was really just the annual Christmas tree room, ha... Except our couch was late 70s/early 80s orange crushed velvet ugh, and the carpet and walls were peach!! My mom redid it in the 90s with WHITE couches, WHITE carpet and seafoam walls and accents.. it really became untouchable. 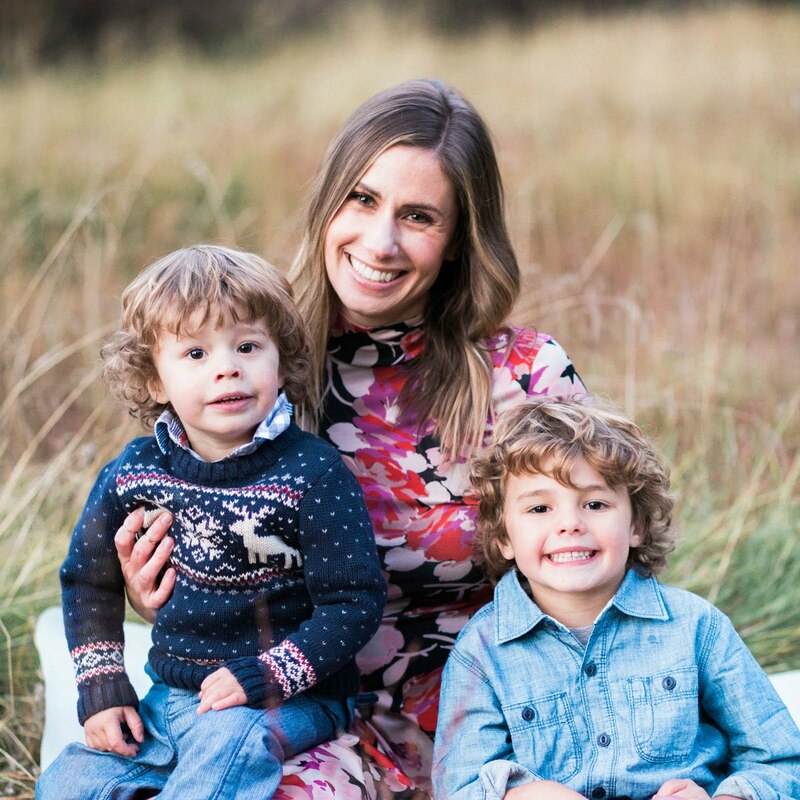 What a cute photo! These pieces are lovely! I love those living rooms! We had a fancy living room too! 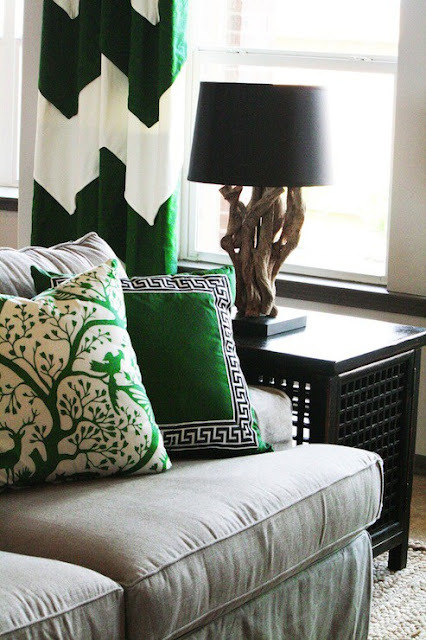 And I love the Greek Key pattern....so in right now! I love that pattern! I especially like that first picture in the deep green. So lovely and sophisticated! Such a cute picture of you! 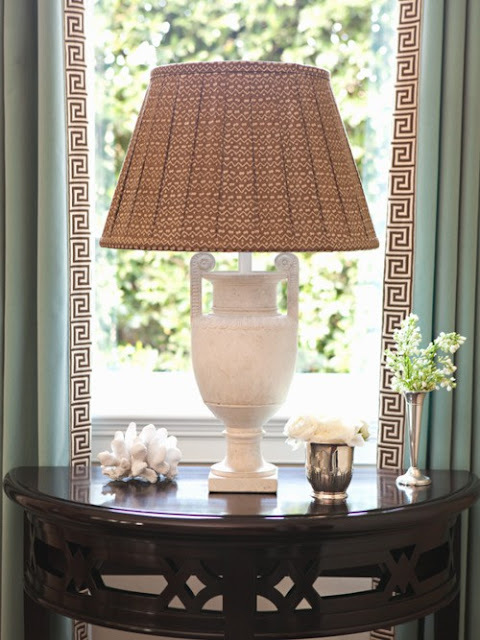 I love greek key and and have a smidge of it on a lampshade in my office. and i love those stockings! omg! we totally had a fancy room too - but without those AMAZING greek key couches. I think I've pinned all the same images as you -- the dresser?! amazing. i think they are timeless! I am dying over that photo and the greek key couches. Too funny. . . and so sought after now! I am a big fan and especially love it when the drapes are trimmed with it. The greek pattern is so pretty! And yes those stockings are pretty fun. I love the subtle hints of it, so pretty!! Can't go wrong with the Greek Key pattern. I would love to incorporate some into my home as well. Those stockings are adorable! Omg that couch is insane! Your parents had some great taste back in the day! I heart the Greek Key pattern too! Love that dresser, gorgeous! I've always loved the Greek Key pattern, it looks so chic! I love these images! And as a side note, you were the most adorable child ever. I loved the Greek key pattern! I adore that rug! Such a classy pattern. I remember when I was young my best friend at school had three lounges in her house and I loved when we got to go into the "fancy" one to watch videos! Hah. I guess your mama new best even back then! 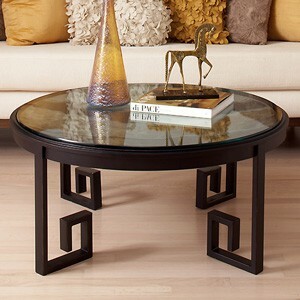 I LOVE this style now and that side/buffet table is INCREDIBLE!!! Love the pattern and the stockings are just adorable! Such a great roundup! Well, first of all, I can't believe I hadn't been following you on Pinterest until now! I'm loving the Greek key pattern. Isn't it funny how trends and patterns come back like that? It makes me wonder what things I should never have gotten rid of! That area rug rocks my world! I love the idea of a fancy living room even though they seem to have gone by the wayside. I think its important to have a place not run over by the kids. One day when we have a bigger house, I totally plan on actioning one! Love all teh greek key inspirations, especially those 2 chairs. swoon! Don't you just love when things come full circle once we "grow up"? love those couches! Looove this!! If only you could get your hands on that sofa again! Ha!! I love the comparison :) SO glad you have that documentation from so long ago. and your dress is fab ;) just found your blog. love it! 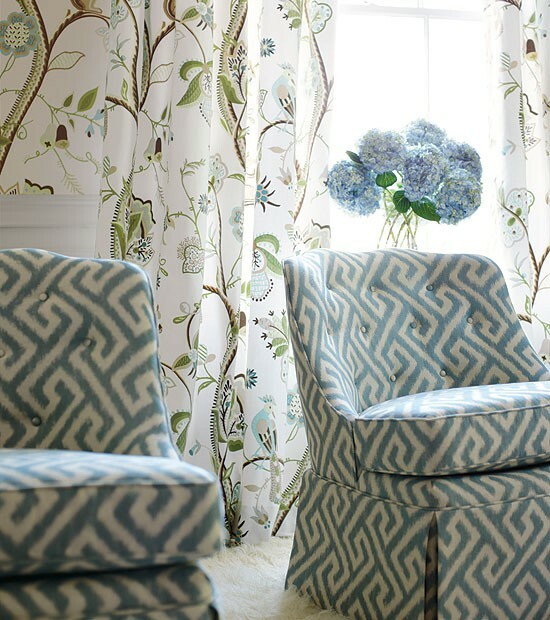 I LOVE those blue chairs--so chic! My all time favorite! Love it in every size, pattern, color! 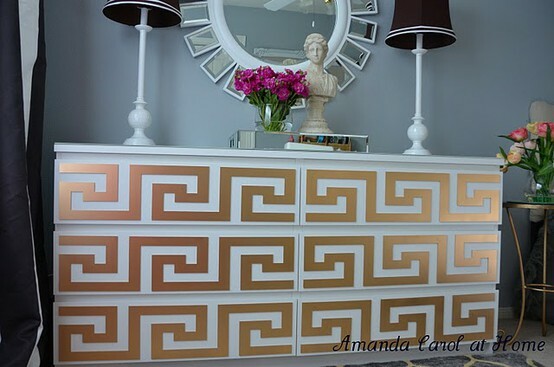 in love with the greek key pattern! Love the greek key patterns! It is amazing how our taste changes as we grow up. Those couches would be so in style now! Love the blue chairs! Oooh! Yes! Excellent taste! I really love those patterns. Isn't it interesting how we now appreciate the things our parents had...but despised "back in the day". So funny! We had the "fancy" living room growing up, too! We just redid our swimming pool and went with Greek Key tile! We asbolutely love it! 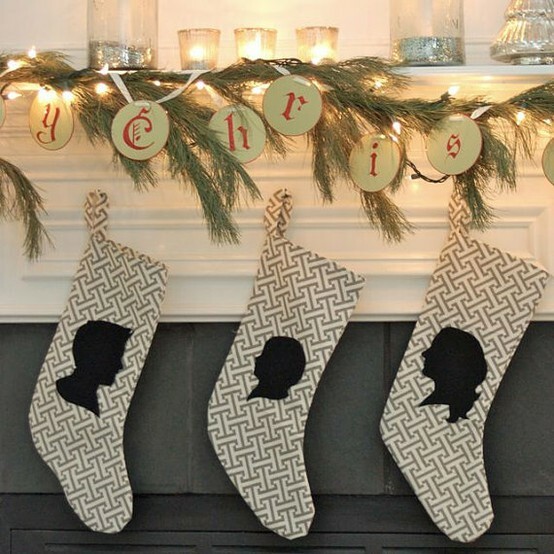 Fun stockings! Ha! My mom always hangs onto things...she says, "it'll come back someday!" Guess it's true. Cute photo. Isn't it funny how trends do that?! 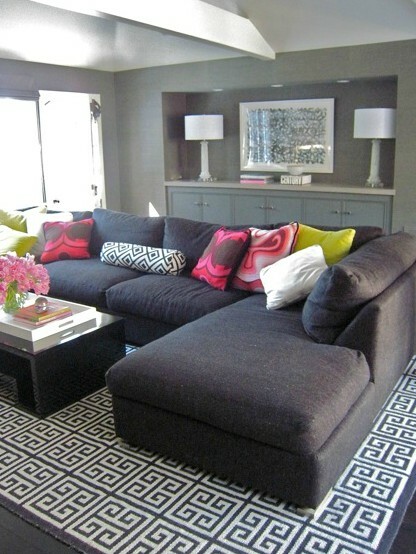 I love this pattern...the image with the patterned rug is so pretty!